Carnival Cruise Line is now offering cruisers the chance to pre-purchase their Wi-Fi packages before the cruise. The cruise line is offering cruisers to pre-purchase their wi-fi packages before the cruise. The new offering is currently only available on the newest and largest ship Carnival Vista and the Fantasy class ship Carnival Fascination. The new offering will be fleetwide by mid-summer. This growing essential service onboard has a range of packages to suit the guest needs. Cruisers who have already booked their cruise can choose the social, value and premium Wi-Fi packages by clicking on the “manage my booking” tab on the Carnival site. Guests can only purchase packages which cover the entire duration of the voyage. Wi-Fi packages less than the entire cruise can be purchased while onboard the ship. The most popular package Carnival has is the Social Package. This package offers passengers unlimited access to Twitter, Facebook, Instagram, Snapchat, LinkedIn, Pinterest and other popular sites. There are also other options for those wanting higher demand and faster speeds. 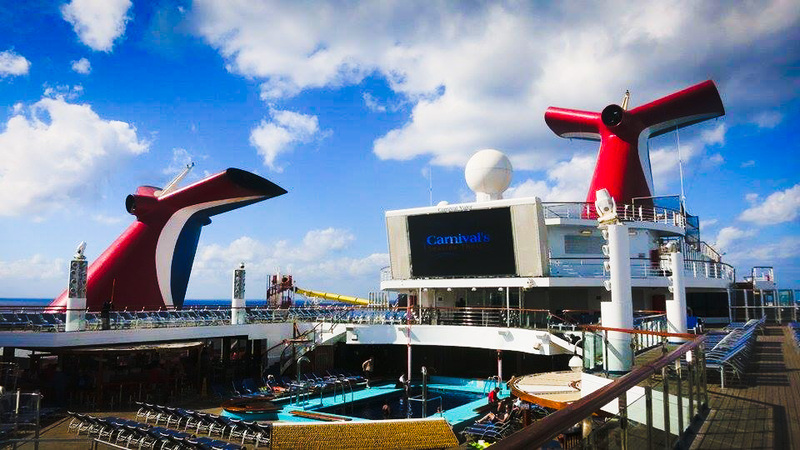 If you have a sailing on the Carnival Vista and Carnival Fascination coming up you take advantage of the new offerings, please feel free to let us know what you think in the comments further down below.